Father Stinner is accused of sexually abusing multiple individuals. 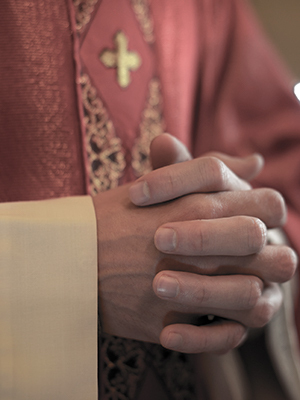 A parent first reported abuse allegations in 1988 but the Archdiocese did not open an investigation until 1997, according to the New York Times. Stinner was reportedly placed on leave in 1997 following allegations that he abused boys 25 years prior. Stinner was allowed to continue celebrating Mass until he was finally removed from ministry in 2002. He was ultimately laicized in 2005.